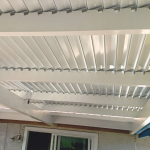 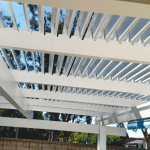 Does your deck or patio cover need an update? 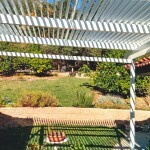 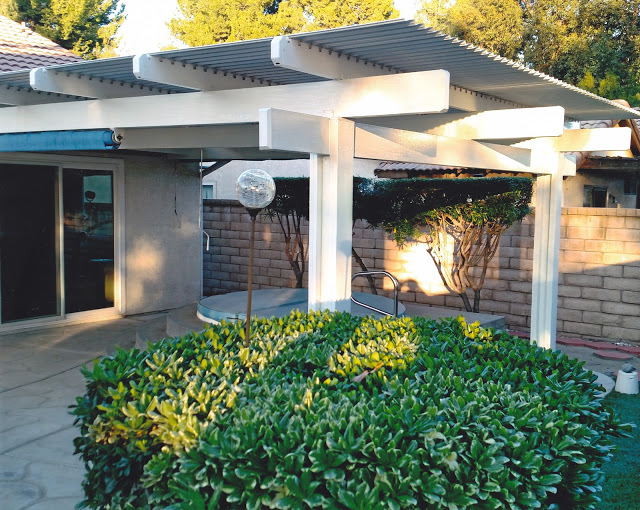 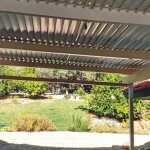 If you have a patio cover we may be able to just change the top with a new ADJUSTABLE cover. 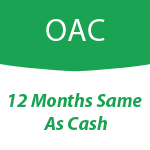 This could save you money.